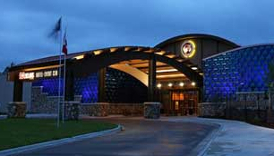 Shooting Star Casino, owned and operated by the White Earth Band of Ojibwe, is located in Mahnomen, Minnesota. 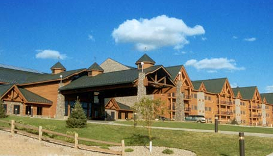 In addition to attracting visitors from across the state, a large number of visitors from North Dakota frequent this casino as well due to its close proximity to the Minnesota-North Dakota border. At Shooting Star Casino, players have a number of different games to choose from, including slots, blackjack, poker, and bingo. 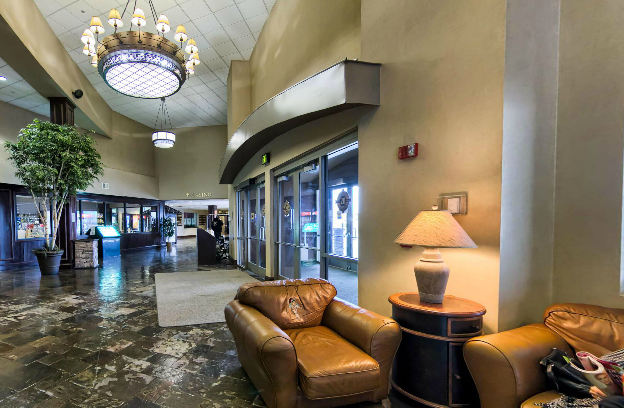 And when players need a break from the gaming floor, they can relax in one of the more than 400 luxurious hotel rooms that are available at Shooting Star Casino. 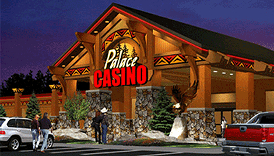 With regular promotions as well as numerous concerts and events, this casino is without question of the premier entertainment destinations in the region. 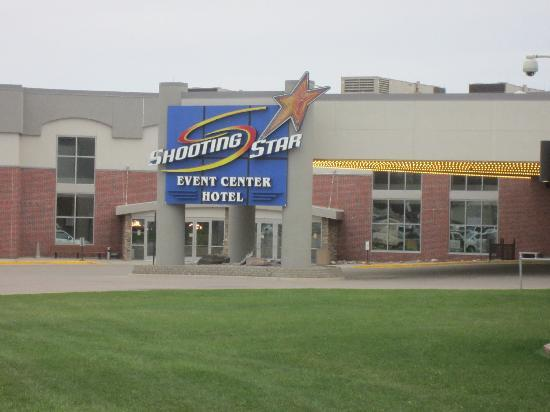 For more information on Shooting Star Casino and its offerings, we encourage you to continue reading through our complete guide below. Join the Star Rewards program, Shooting Star Casino’s very own players club, to be eligible to receive coupons, discounts, and special offers.